Quality, professional weather graphics designed to meet your business's needs. 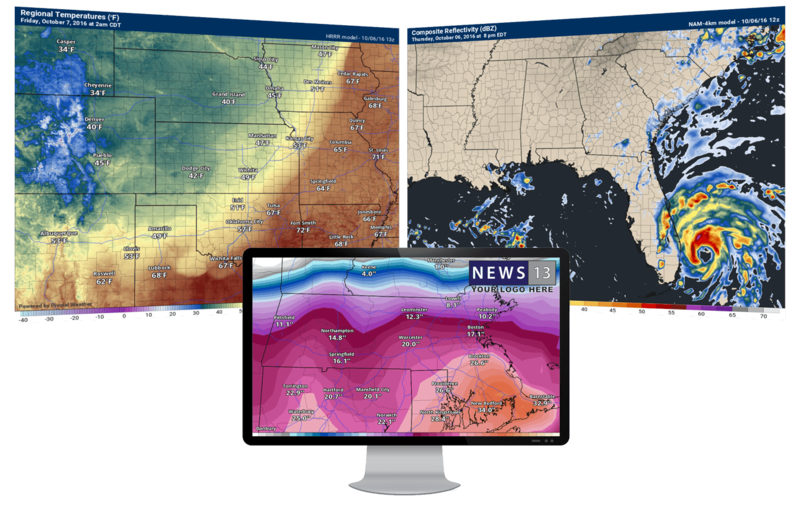 Now offering the same Pivotal Weather maps you know and love, made for your area(s) of interest, with optional enhancements. 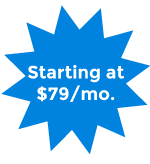 Great for social media, broadcast, forecasting for business assets, and more!